A young teacher has a dilemma. She has done the work and achieved the marks, but she cannot get her diploma. BACKGROUND: Imagine finishing your three-year, full-time degree with five distinctions, while working to support yourself. Then, enrolling for a diploma and finishing that with distinctions too - only to find that you cannot qualify. That’s what happened to Anne-Marie Kruger. Her class fees for her first degree in languages was covered by a NFSAS loan and she applied again for her teaching diploma. Only after writing the final exams, she was told that this would NOT be covered by a NFSAS loan, as post-grad studies don’t qualify for state student loans. 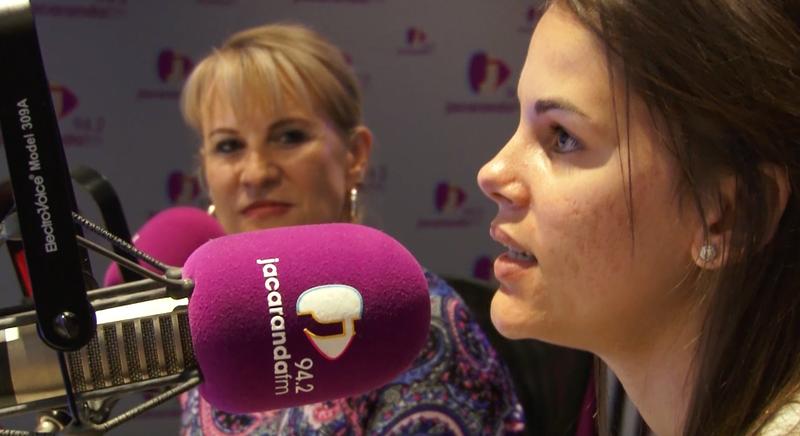 Anne-Marie has a temporary job waiting for her at a school, but she cannot take it, if she doesn’t have her diploma, and for that she needs to pay R32,670! Her sister, Roelien, asked Good Morning Angels to help. SPONSORING: PSG Wealth will pay off R20,000 of Anne-Marie’s study debt to enable her to receive the diploma she has worked so hard for. SPONSORING: The AHMP Matric class of 2018 collected funds to make a difference. They will cover the remaining R12,670 needed to fully pay off Anne-Marie’s study debt to enable her to receive the diploma to begin her career as a teacher.